Extend the lifespan of your mattress with one of our luxurious Jonic Double Diamond Mattress Protectors which are available to order today. 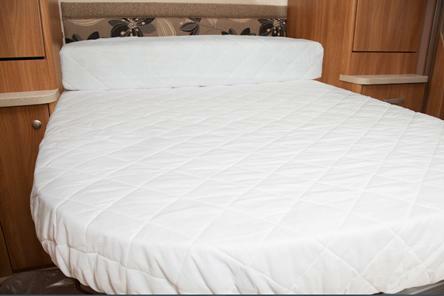 Protect your Double Diamond mattress from staining and general wear and tear with a Jonic Mattress Protector, made bespoke to fit the exact size and shape of your bed, the protector will not affect the rest of the bed linen, but will sit snugly underneath. 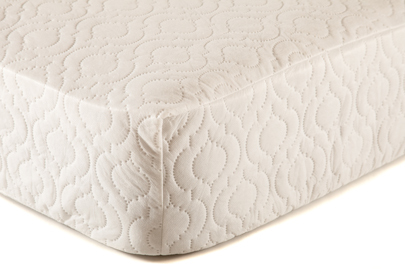 The Polycotton Quilted protector has been designed to prolong the life of your mattress while giving you an extra layer of comfort. 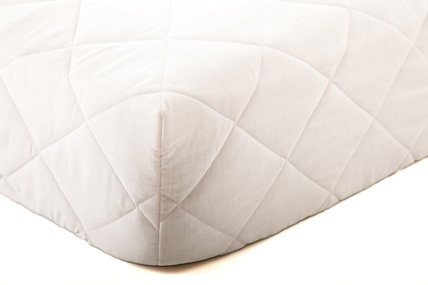 This protector as a Polycotton covering and a generously filled quilted layer and for extra convenience, it can be easily machine washed. 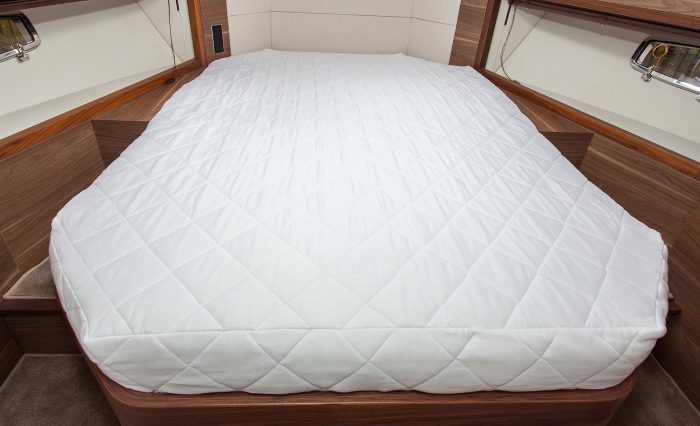 Our quilted waterproof Mattress Protectors are perfect for protecting your mattress from stains and spills and are great for children. 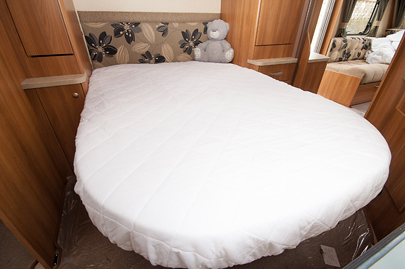 Featuring a comfortable and soft quilted top with a waterproof backing and it’s also machine washable, making life a little bit easier! 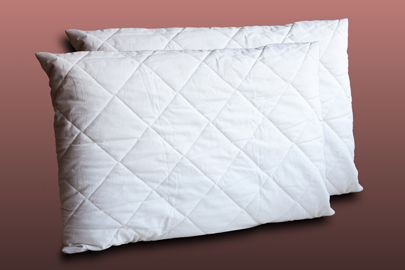 A luxurious pure cotton quilted protector will add exceptional comfort due to the generously filled quilted layer. This protector is perfect for protecting your mattress and giving you that little bit of extra comfort while still being machine washable. 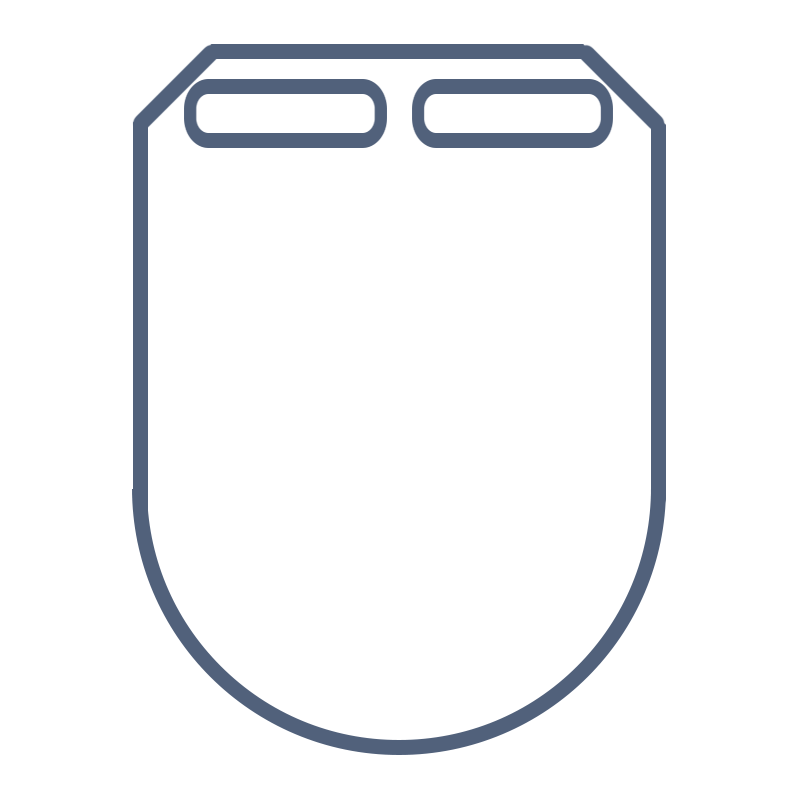 To ensure you get an even better night’s sleep, don’t forget to purchase our shaped fitted sheets, available in choice of fabrics and a wide range of colours. 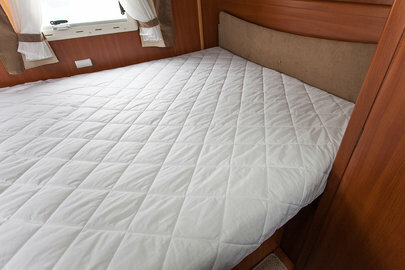 Our sheets are deep enough to cover your chosen mattress protector and mattress, so they don’t pop off during the night.